*Modern Brick and Tile home on a level 667sqm block of land. 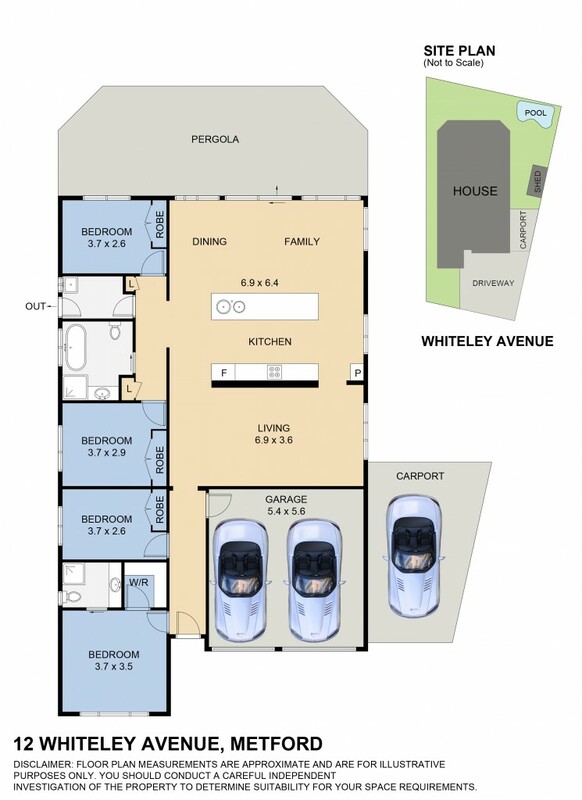 *4 bedrooms, main bedroom with walk in robe and ensuite. *Spacious formal lounge along with a huge family room of the kitchen. *Stunning kitchen with stone benches, soft close drawers, gas cooking and dishwasher plus more. *Double garage has been converted to a games room but rollers doors are still stored in roof space if required to covert back to double garage. *Ideal for home office, teenagers retreat or possible granny flat with its own plumbing already connected. *Stylish new main bathroom with floor to ceiling tiling, free standing bath and quality finishes. *Other features include floating floors, air conditioning, ceiling fans, and built ins to all bedrooms. *Outside includes carport, large garden shed, inground pool, covered pergola and room for kids to play. *Surrounded by quality homes and with a reserve at the rear this is the perfect place to call home.